Cosco Shipping Energy Transportation, the tanker unit of China Cosco Shipping, has signed a major shipbuilding deal with CSIC-affiliated Dalian Shipbuilding Industry (DSIC) in Shanghai on Monday as part of its ongoing fleet expansion plan. Under the deal, DSIC will construct four 319,000 dwt VLCCs and three 158,000 dwt suezmax tankers for Cosco Shipping Energy. All the vessels are expected to be delivered in 2020 and 2021 and the total value of the contract is RMB3.67bn ($553m). 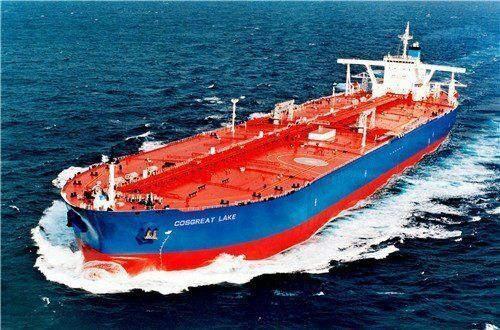 At the end of October, Cosco Shipping Energy approved a proposal to order a total of 14 tankers including the latest five-tanker deal at DSIC and seven tankers at CSSC Offshore & Marine Engineering. The company will issue new shares to raise a total of RMB5.4bn to fund the construction of the new ships.